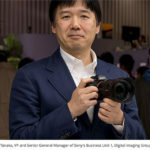 (SR3) Sony RX camera announcement in June? 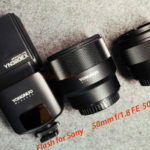 RX100m4 may has a larger FT sensor similar to the one of the LX100. 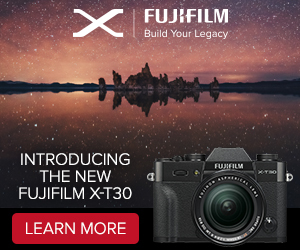 One source told me the new RX camera(s) will be announced in June. 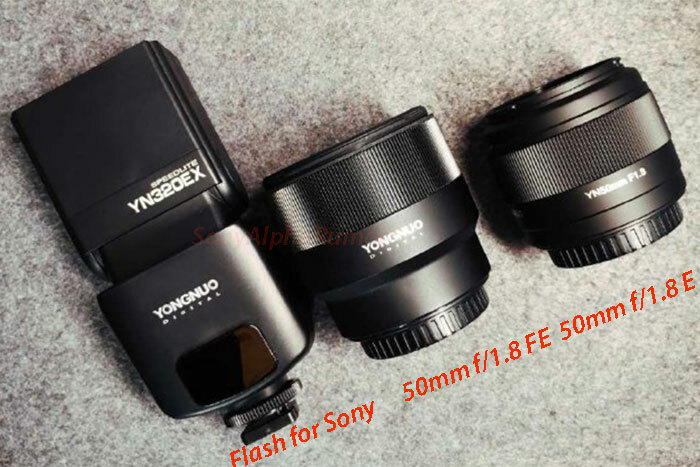 It’s rumored that there will be a new RX100m4 camera and maybe a new RX FF (curved sensor?) too. 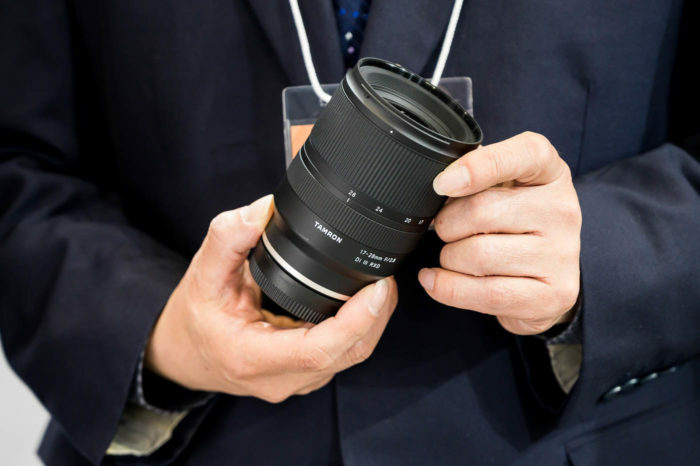 Another new Dutch source told me the RX100m4 will be in stores in The Netherlands as soon as July (2015). 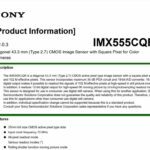 What features are you hoping to see on the new RX100m4 if it comes? 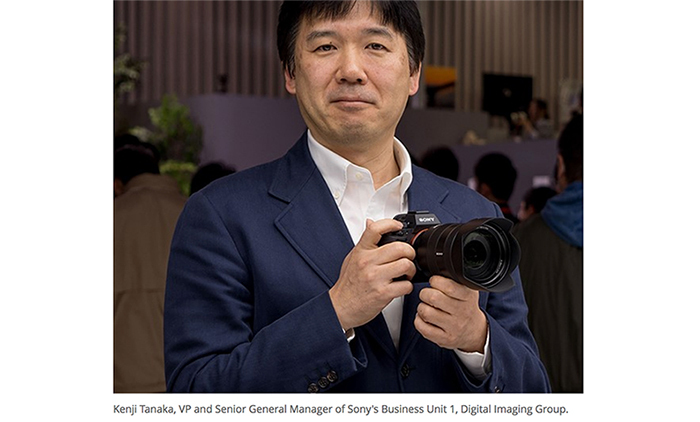 previous post: Pentax will use the Sony FF sensor and High Resolution mode. 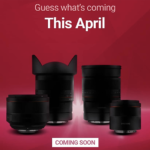 next post: Leica will launch a RX1 competitor on June 11.